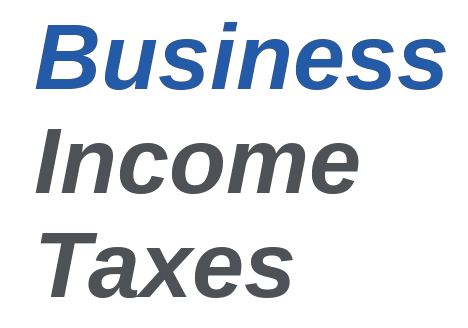 Business Resource Partners is committed to filing your Personal Income Tax Return, your Business Income Tax Return, your quarterly and yearly Payroll Tax filings and your Sales Tax returns! 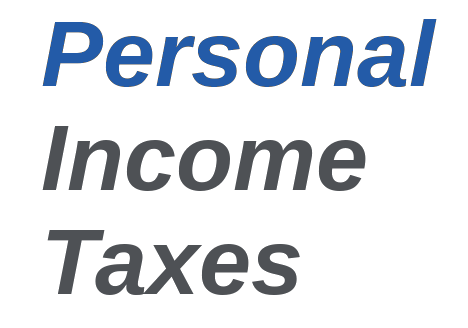 An Enrolled Agent is a person who has earned the privilege of representing taxpayers before the Internal Revenue Service. 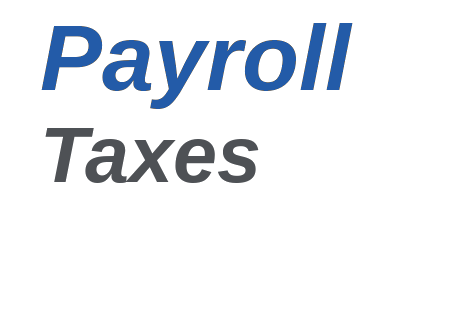 Enrolled Agents, like Attorneys and certified public accountants (CPAs), are generally unrestricted as to which taxpayers they can represent, what types of tax matters they can handle, and which IRS offices they can represent clients before. Why is Tax Planning important? Evaluating the current year tax return, is a proactive approach to properly plan your future tax situation and reduce your tax liabilities. 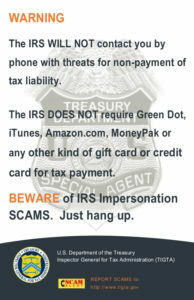 The IRS offers valuable tax tips for everyone, to include possible deductions or current fraud warnings. 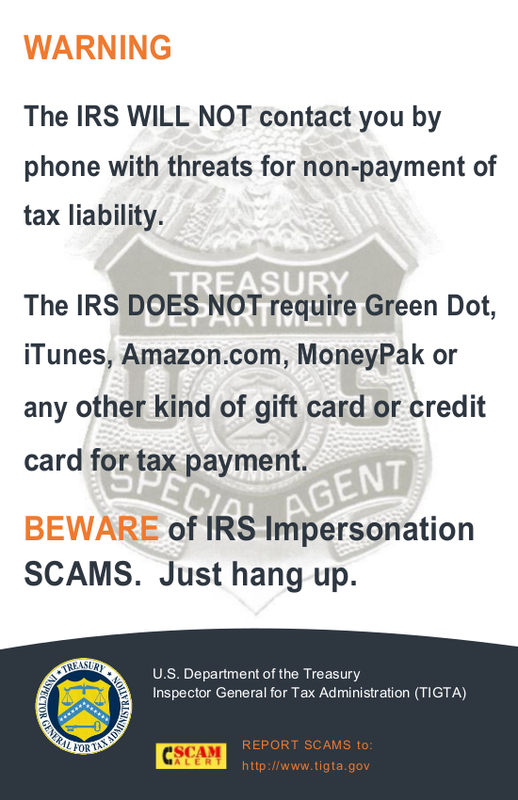 To report any tax scams, follow the below link. 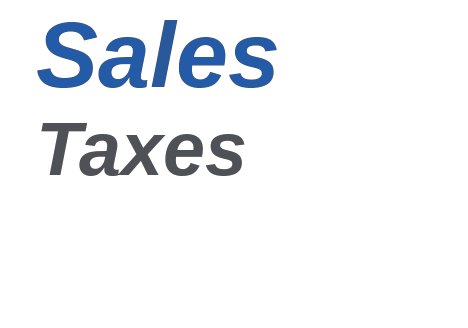 The Florida Department of Revenue provides valuable information for tax related matters and offers a convenient way to file and pay.